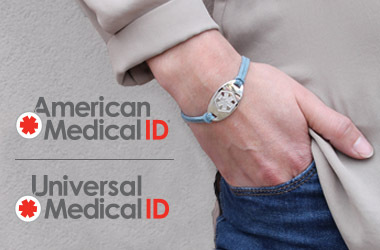 Medical IDs save lives, and for over 20 years, American Medical ID and Universal Medical ID have provided handcrafted, high quality medical alert jewelry to those who need them most. We work with organizations like Mended Hearts and the American Diabetes Association to raise awareness on the life-saving benefits of custom engraved medical IDs. 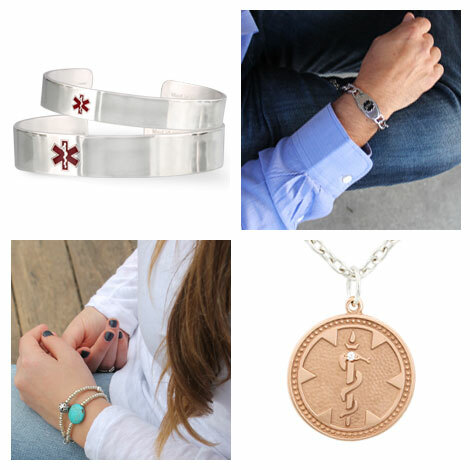 95% of emergency respondents check for a medical alert bracelet or necklace where a person's unique medical information should be engraved. Wearing a medical ID can help ensure you receive timely and precise treatment in the event of an emergency. Every person who needs to wear a medical ID should have one, and we’re passionate about medical IDs that our customers can wear with pride. Choose the medical ID that’s right for you, choose American Medical ID.